38 Parrots is a series of ten children's cartoons produced in the Soviet Union between 1976 and 1991 by Soyuzmultfilm. The last two parts were added 6 years apart from each other in 1985 and 1991, which says something about the success of the series. 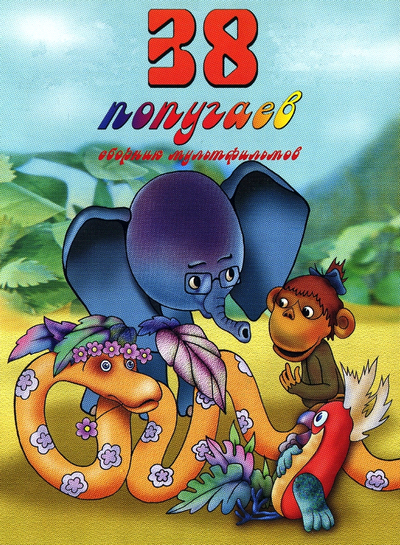 Featuring animated puppets, the series portrays the amusing adventures of four friends: the talkative marmoset Martyshka, the shy young elephant Slonionok, the eccentric parrot Popugai, and the thoughtful boa Udav. The title of the series comes from the very first episode, where Udav has his length measured in parrots. In most episodes the heroes tackle all kind of riddles to the children's mind like How can you send greetings when you cannot hold them? How long is a snake when he's 2/2 of his length and 4/4 too? And when is tomorrow? Because when you think you'll wake up tomorrow, the next day is always today! So where did tomorrow go? The series was created by director Ivan Ufimtsev and artist Leonid Shvartsman, and scripted by children's author Grigoriy Oster. 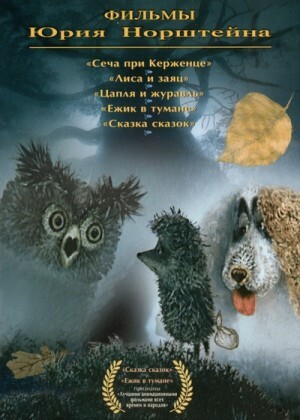 The characters were voiced by popular actors Nadezhda Rumiantseva (Martyshka), Mikhail Kozakov (Slonionok), Vasilii Livanov (Udav) and Vsevolod Larionov (Popugai). The series includes songs by Gennadii Gladkov and Yuri Entin. Revered as one of the world's most significant figures in animation, Czech filmmaker Jiri Barta has made a career fashioning stunningly gothic worlds of horror and fantasy that are infused with sublime humor and intense moral examinations. Mixing the aesthetic traditions of such artists as Gaudi, Kafka, Poe, Fritz Lang, The Brothers Quay and Jan Svankmajer, Barta's films are wondrous creations that go far beyond mere children’s tales. His early paper cut-out extravaganzas - Disc Jockey (1980) and The Design (1981)- give way to the object ballet of A Ballad about Green Wood (1983), in which logs celebrate the eternal renaissance of spring. Old mannequins spend their cracked and broken lives In the Club of the Laid Off (1989), and myriad styles of handwear spring to life as a brief history of international cinema in the award-winning The Vanished World of Gloves (1982). Barta's international reputation was cemented with The Pied Piper of Hamelin (1985), a very un-Disney adaptation of the classic German fairytale in which carved wooden puppets in a gothic cubist town are plagued by live rats. 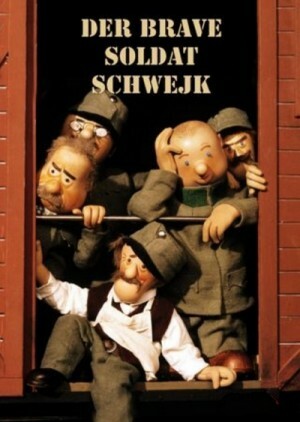 Considered one of the greatest works of puppet animation, it recalls the dark medieval epics of Ingmar Bergman. His only live action film, The Last Theft (1987), is a jewel thief/vampire flick shot in the style of 1970s European exploitation cinema. 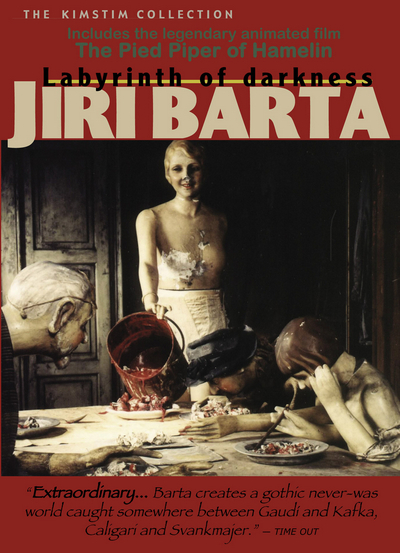 Working mostly from the prestigious animation studio founded by the legendary Jiri Trnka, Barta's works have been criminally overlooked in the U.S. Kimstim is proud to present all eight of Jiri Barta's films, available for the first time together on one DVD. Includes the legendary animated film The Pied Piper of Hamelin. Schwejk - eigentlich wegen Blödheit für dienstuntauglich erklärt - muss fürs Vaterland kämpfen. Doch er vollbringt keine Heldentaten, sondern seine Vorgesetzten mit fröhlicher Einfältigkeit zur Weißglut. Bestrafungen, unsinnige Rituale oder Schikanen können dem notorisch gut Gelaunten nichts anhaben, er hat einfach für alles Verständnis und kann alles erklären. Selten sind die Absurdität militärischer Rituale und der Irrsinn des Krieges so respektlos aufs Korn genommen worden wie in der Geschichte des braven Soldaten Schwejk. Mit wunderbarem Humor, liebevoll gestalteten Puppen in stimmungsvollen Dekors lassen uns die Prager Trickfilm-Künstler in Schwejks Welt eintauchen: diese aufwändige 10-teilige Puppentrickserie ist wahrscheinlich die beste Verfilmung des weltberühmten satirischen Romans von Jaroslav Hasek. Eine urkomische, herzerfrischende Polemik gegen den Militarismus! 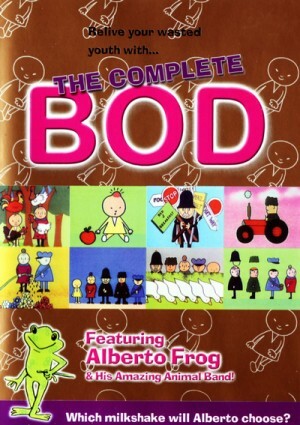 Bod was a BBC children's television programme first shown in 1975, comprised of thirteen episodes, based on four original Bod books by Joanna and Michael Cole. It was an animated cartoon series narrated by John Le Mesurier with music by Derek Griffiths and produced by David Yates. The four books were published in 1966 in the United Kingdom and later in the United States and France. They were: Bod’s Apple, Bod’s Present, Bod’s Dream and Bod and the Cherry Tree. The French version of Bod's Apple was called La Pomme de Gus. Before the animated series was commissioned, the four books had been read on another BBC children's programme — Playschool. In 1974, thirteen five-minute episodes were created for transmission on the BBC as part of the Watch with Mother series, and were also sold to Australia's ABC channel. Soon thereafter, it was shown in New Zealand, the Netherlands, Sweden, Finland, Norway, Poland and Israel. In the United States, Bod aired on Nickelodeon as a segment on the Pinwheel program. The character of Bod is a boy who lives in a town with Aunt Flo, PC Copper, Frank the Postman and Farmer Barleymow. Each of the characters have their own theme music performed by Griffiths which is heard when they appear. Regular features are animal identification and Bod Snap. Tintin and I is a documentary about Georges Remi (1907-93), better known to the world as Herge, creator of the much-loved comic-book character Tintin. The adventures of Tintin spanned 23 volumes, which were initially printed as a weekly strip in the newspaper Le Vingtieme Siecle beginning in 1929 and later published in a series of books in colour after World War II. The Tintin books have sold millions of copies the world over and are much-loved children’s favourites. The film is based around Numa Sadoul's revealing interviews with Herge from the 1970s, and goes into detail about Herge's life and how the success of Tintin affected it. 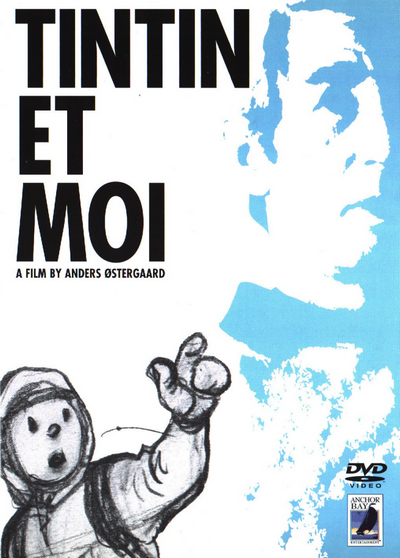 The film is based strongly around Herge's experiences and state of mental health leading up to the writing of Tintin in Tibet, often heralded as Herge's most personal album. The history of Tintin is examined through Herge's life and the way that he was affected by the growing popularity of his character. In 1976, Herge is 69 years old and completes his last book, Tintin and the Picaros. In the same year, "I, Tintin" brought to film a portrait of the creator of Tintin for the first time. It shows, through the adventures of Tintin, the close connections between the creator and his gallery of characters. If Japanese animation is gaining an ever-increasing legion of overseas admirers, the work of those active outside of the nation's major studios still appears to be bewilderingly overlooked. 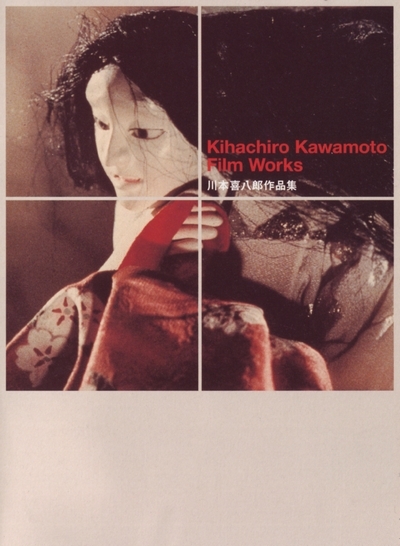 One such character is Kihachiro Kawamoto, a pioneer in the neglected field of stop motion puppet animation. Born in 1925, Kawamoto has been working in the medium since the 50s, but it was not until a fortuitous meeting with the Czech maestro Jiri Trnka that his puppets truly began to take on a life of their own. 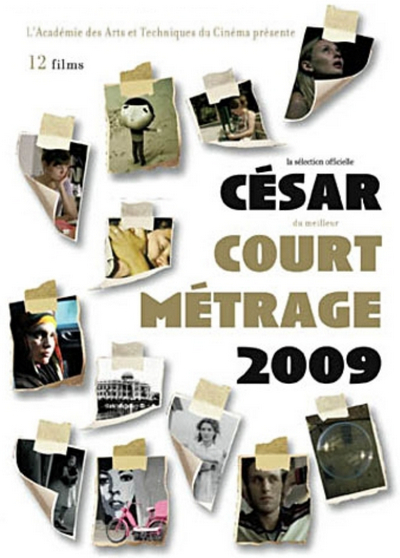 Pour sa quatrieme edition, l'Academie des Cesar met en avant les douze courts metrages selectionnes pour la plus prestigieuse recompense du cinema francais. 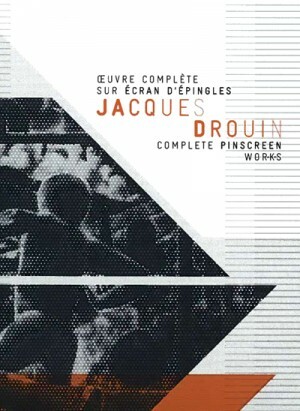 Jacques Drouin’s unique and poetic body of work is inextricably linked to a legendary animation instrument, the Alexeieff-Parker pinscreen. This box set brings together all the films Drouin made at the National Film Board of Canada, including his now classic Mindscape (1976), his very moving Nightangel (1986) and his daringly innovative Imprints (2004). Bonus features include rare footage by Drouin — four student films, two trailers and several animated sequences with commentary by the filmmaker—as well as a 42-minute documentary made specially for the box set, Jacques Drouin in Relief, which offers new insights into an outstanding artist, the perpetuator of a singular animation tradition. Jacques Drouin: Complete Pinscreen Works invites you to discover a world-class animator and his incredible "dream machine". Works by animator and animated film director Yuri Norstein have utterly altered the status of animated cartoon films, not only in Russia, but all around the world. The genre stopped being a marginal art. Just watch his animated cartoons Hedgehog in the Fog or Tale of Tales and you will see what is meant here. Deliberately or not, Yuri Norstein gained the status of a classic master of animated cartoons upon the release of his Hedgehog in the Fog in 1975. In 1984 the international jury in Los Angeles called his Tale of Tales (1979) 'the greatest animated film ever'. And in 2003 Hedgehog in the Fog received the same sort of accolade in Japan. Norstein has created a special genre of poetic animated cartoons, of pure lyricism developed through a sequence of visual images. Unexpected associations, sensations, reminiscences, fears and dreams are more meaningful than the actual unfolding of the plot in his original works. Besides his vivid and touching cartoon characters and amazing delicate scripts, one is unmistakably impressed by a stunning effect of a 'living' screen, which is due to a special technology Norstein has elaborated himself. This is a most complicated method of multi-level transposition in the course of filming: the images are made as scaly combinations of tiny elements, with each of them able to move separately (each of the eyes, lips or fingers). 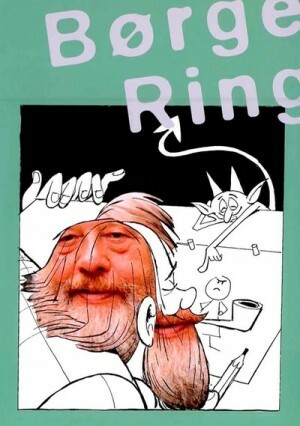 As a result the character, though not looking like a realistic personage at all, but rather grotesque, amusing and irregular (Norstein deliberately insists on imperfect, 'non-ironed' drawing) seems to be really living and breathing.